love his children. When Sarah answers an ad that Papa puts in the newspaper, everyone hopes that it will work. Use these activities across the curriculum to use with this award-winning book. Papa writes an ad in the newspaper to find a wife and mother. In this Sarah Plain and Tall activity, students will write an ad to find a mother. First, the students should use scrap/practice paper to write a few qualities that they would like to have in a mother. 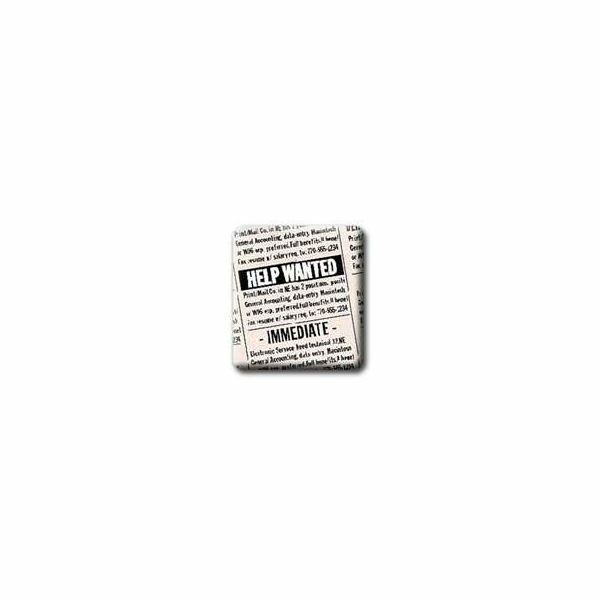 (Good cook, funny, plays games, gives hugs, cares for kids when sick) Then, take some time for the students to read some of the “Help Wanted" ads in the paper. Pick some of the bigger ads and count the number of words used. Notice that they usually do not use complete sentences. Next, instruct students to write an ad to find a mom. Set a maximum number of words for the assignment. When finished, students should share the ad with the rest of the class. 1. The distance from the coast of Maine to Topeka, Kansas is 1,550 miles. If a train travels 500 miles a day, how many days would it take to get from Maine to Kansas? If the train only goes 300 miles a day, how many days would it take? 2. Caleb is 48" tall. Sarah is 67" tall. What is the difference in their heights? 3. Papa is 72" tall and Anna is 59" tall. What is the difference in their heights? 4. Using the above information, convert all of the heights to feet and inches. 5. Sarah planted five rosebushes. Each bush has seven roses. How many roses in all? 6. Sarah loved the sheep. There are 34 sheep and 17 lambs. How many in all? 8. Sarah drives the wagon to town at the rate of 4 miles per hour. It takes 2 ½ hours to get to town. How far is the town from their home? 9. Each row in the field takes fifteen minutes to plow. There are 58 rows in the field. How many minutes does it take to plow? 10. Use the information in the above questions. Convert the minutes to hours and minutes. 1. Sarah, Maggie and the children mention the kinds of flowers that grow in Maine compared to those in Kansas. Research the kinds of flowers that grow where you live. 2. Find out about the climate differences between Kansas and the coastline of Maine. How do the kind of storms differ? The winters? The summers? 1. Page 6: Explain what Anna meant when she uses the phrase “cruel and sunny"
Find out about the history of trains and train travel in the 19th century. A good book to use is American Passenger Train by Mike Schafer. Research the practice of “Mail order brides" in the pioneer days. Sarah, Plain and Tall unit plans give you activities that can be used in several subject areas. 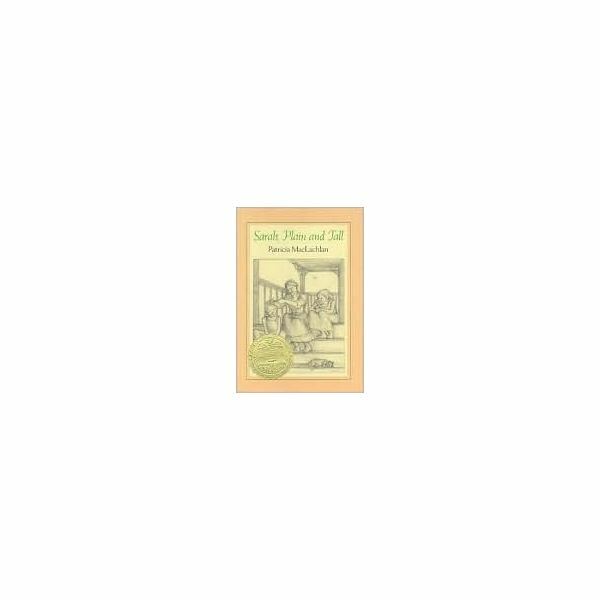 This award winning book will be a wonderful resource in you students' study of early American life in the midwest. Sarah answers an ad in the newspaper to be a wife and mother to a family she has never met. She moves from the seaside of Maine to Kansas. So many adjustments for everyone! These articles will give you cross curricular ideas and then students will compare the book to the movie.